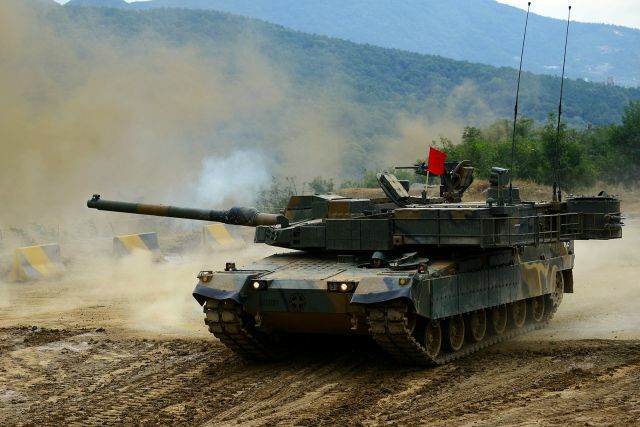 South Korea will deploy around 100 of its indigenously-built K-2 Black Panther main battle tanks (MBTs) by 2017, the country's defence procurement agency has announced. The decision in this regard was taken during a defence project committee meeting presided over by Defence Minister Han Min-koo, the Defence Acquisition Programme Administration (DAPA) said. The MBTs will be fitted with indigenous engines and transmission. The "power pack" of Black Panther, based on the German-made MTU-890, is made up of a 1,500-horsepower diesel engine and transmission.